The “founding father” of godless Marxism, Vladimir Lenin said “Give me four years to teach the children and the seed I have sewn will never be uprooted.” He did just that in the Soviet Union and tens of millions died at the hands of the Communist regime. Now fast forward to modern America where our youth have been subjected to decades of Marxist influence and propaganda through government schools and a media whose political leanings and world view line up far closer to Lenin than those who established our nation and Constitution. How does the world’s greatest nation slowly crumble socially, spiritually and morally? Unlike the Soviet Union who underwent a violent revolution, America is dying a slow death because our people have forgotten how to critically think. We have fallen for the deception of the dialectic process. 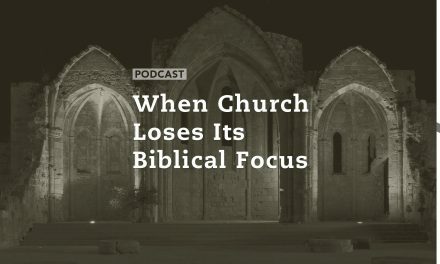 How do our Christian Churches abandon the inerrant Word of God and fall for humanism and self-worship? 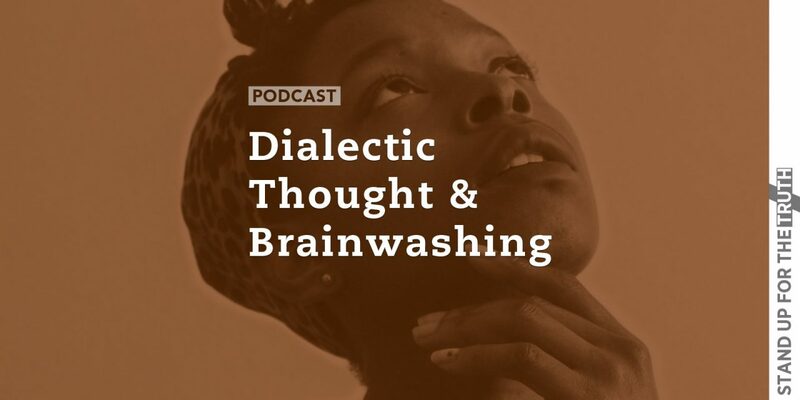 The dialectic thought process: a covert but effective means of brain washing. 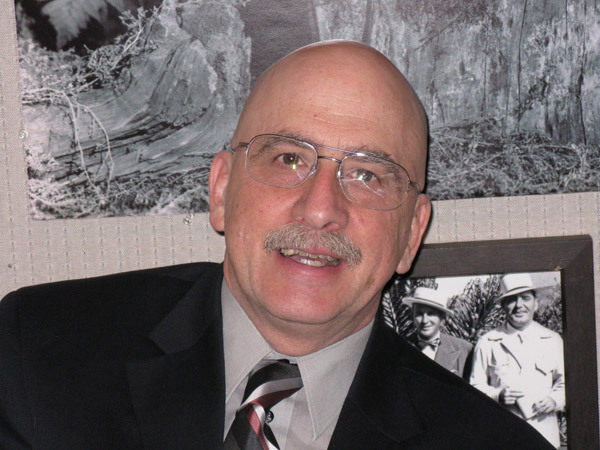 John Loeffler of Steel on Steel Radio has researched and studied the dialectic process for years and joins us this morning to discuss this subtle form of brainwashing infiltrating our nation and even many churches.